PDI's mobility apps for fuel, petroleum and propane distributors get the right data to the right people at the right time. 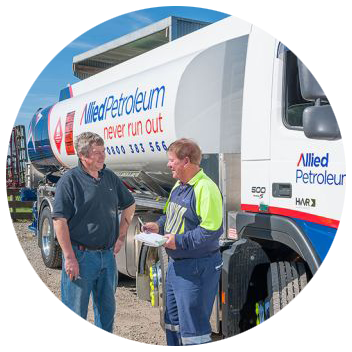 Allied Petroleum increased capacity to take care of fleet refueling activities across a growing clientele. Make more deliveries and improve your bottom line with a mobility solution that increases operational efficiency and keeps your customers happy. Let us answer your PDI TransPac questions.